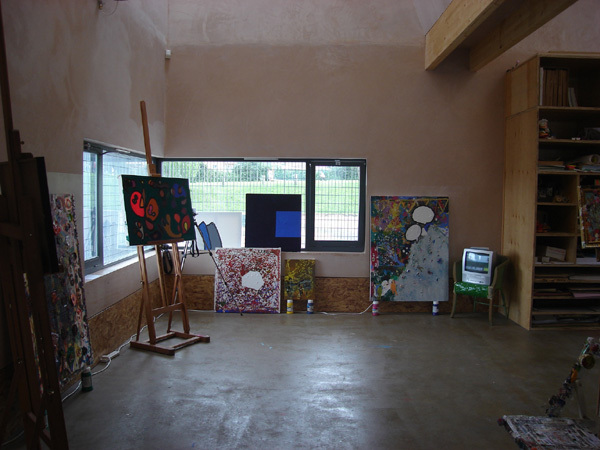 Room 13 Hareclive was established in Bristol in 2003 and was the first Room 13 studio in England. 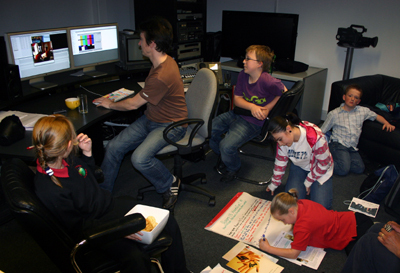 In 2007 Room 13 Hareclive moved into a new studio which the young artists helped to design. 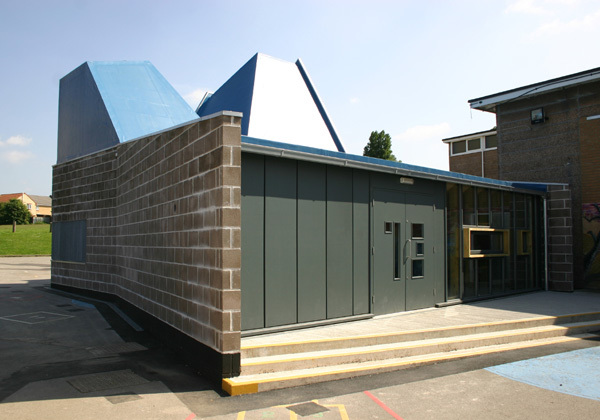 Not only was this the world’s first ever purpose built Room 13 studio space, it also won a prestigious award from the Royal Institute of British architects (RIBA). 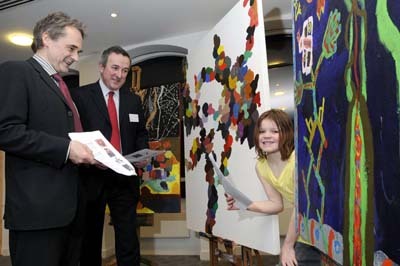 Artists from Room 13 Hareclive have taken part in a wide variety of activities. They have held exhibitions in Bristol, Exeter and London, done commissions, been on residencies, given presentations at conferences and made programmes for television (BBC Newsround and a Channel 4 short film). Their studio work is strongly visual arts orientated and artists from Room 13 Hareclive are accomplished in painting, animation and film-making. “Room 13 Hareclive is a visual arts studio based within the grounds of Hareclive Primary School in Bristol. 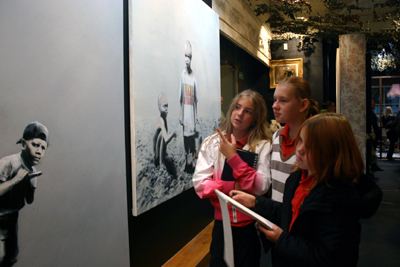 Children can go to the studio to draw, paint, make collages, sculpt, take photographs, make films, research, read and work on the computer. 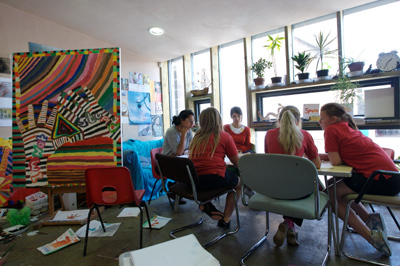 In Room 13, people are free to follow their own ideas and work on their own creative projects.